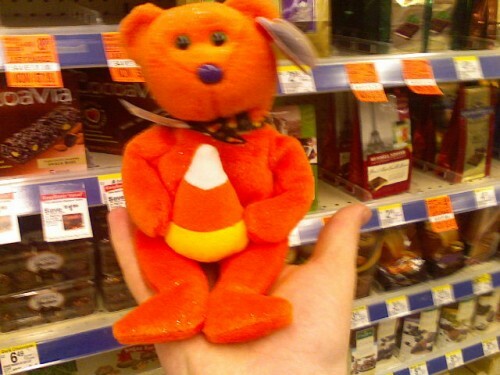 Beware of Pedobears bearing candy. speaking of Pedo-s, so Mily Cyrus IS Hannah Montana? Any pedo-s that can clear this up for me? shes blonde then brown then blonde? is it a wig? HELP..